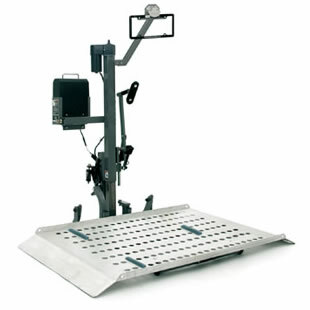 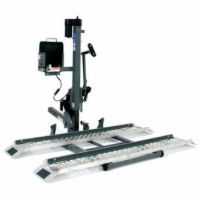 The Pride Outlander Full Platform vehicle lift distinguishes itself from the rest of its series with its full platform lift instead of having rails. 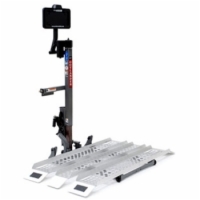 Even with the full platform it can still lift weights that rival the rest of its series. 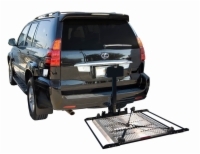 The Outlander Full Platform comes STANDARD with a battery pack, a license plate holder, and wheel chocks that can be inserted anywhere into the holes of the platform.